Operators should look beyond Brexit and instead focus on the opportunities that a sustainable approach to business offers, Lynx Purchasing said. "Efficient ordering, well-planned delivery schedules and reducing waste all play a part in this,” Lynx managing director Rachel Dobson explained. “In the short term, they help operators deal with any disruption to supply over the coming months, and over time, these measures will reduce the sector's environmental impact, as well as increasing operators' margins in the long term." Dobson cited consumer confidence as one of the most important issues around Brexit and one that is most difficult for operators to address directly. 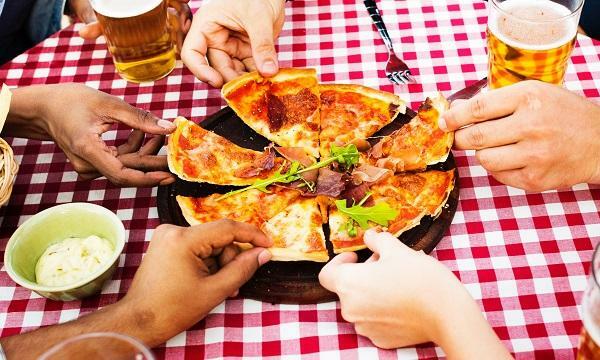 “Consumers need to feel able to commit their disposable income to going out to eat and drink, and a clear message from the industry that, as far as possible, it's business as usual, will help," Dobson said. In their latest report, Lynx said that British produce is likely to be the least affected in the event of Brexit hitting supplies. 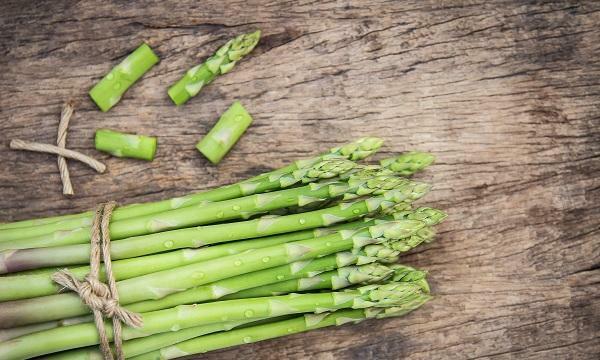 "High quality British produce coming into season this spring includes rhubarb, asparagus, and Jersey Royals. While higher demand may push up prices, we're encouraging our customers to buy British wherever possible, and to make the most of produce when it's at its best in terms of price, quality and availability,” Dobson advised.